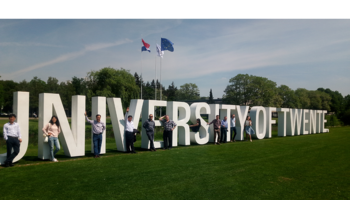 Students of TUSUR and other Russian and international universities will offer strategies for international expansion of Tomsk companies within the framework of the U-NOVUS forum. This October TUSUR University will hold a U-NOVUS event – the Global Technology Entrepreneurship Workshop (GET International@TUSUR). 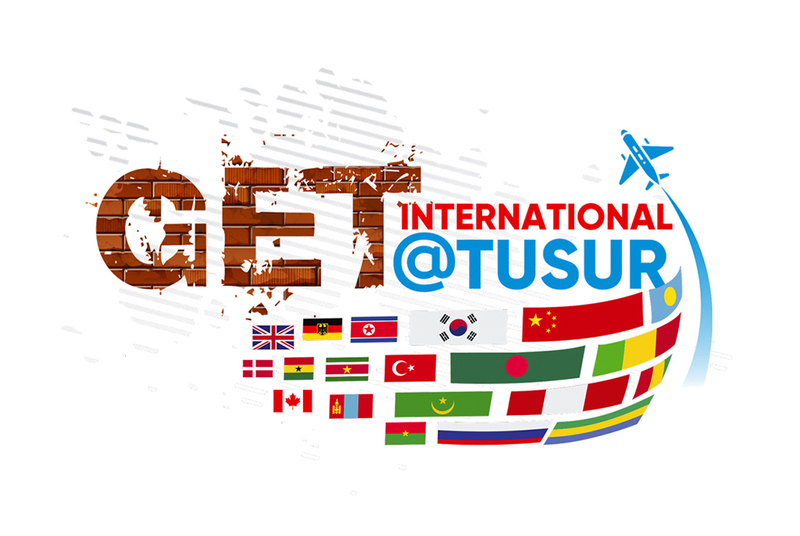 The event will bring together students of TUSUR representing over 30 countries, and students from other Russian universities and universities of France, India, Finland, Germany, experts in international technology entrepreneurships and representatives of IT companies of Tomsk. The Workshop is designed to offer students an opportunity to gain their first engineering and business experience in international teams. The first part of the Workshop includes lectures and master classes from experts – both TUSUR alumni with experience as employees at international corporations and independent business owners, and invited speakers from Canada and Armenia. They will share national and international practices in creation of transnational businesses, talk about the challenges of global markets, and about success in a highly competitive industry. The second part of the Workshop will be a hackathon. 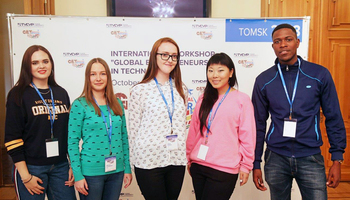 Student participants representing various countries of Asia, Africa, Europe and North America will be working in teams to develop programs for international expansion for Tomsk companies from the business network of TUSUR, adapted to specifics of each continent: national legislation on high-tech businesses incorporated by foreign nationals, cultural aspects, etc. 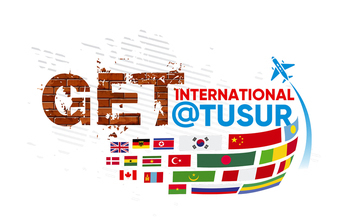 GET International@TUSUR will be held on October 10–11 in the TUSUR House of Scientist (45 Sovetskaya Street, Tomsk). The Workshop will be held in English. Registration required. 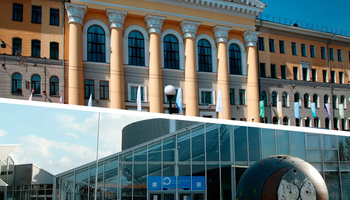 The U-NOVUS 2018 forum will be held in Tomsk on October 10–13 as part of the Strategy for Scientific and Technological Development of Russia. The program consists of a number of workshops and design sessions focused on offering solutions for practical problems of some of the leading companies identified by the Strategy and by the Digital Economy Program. Each workshop is organized by individual major companies. The key areas of focus are: digitalization of manufacture, smart materials, digital hospital, smart city, knowledge management, science & art. The workshops and design sessions are addressed to representatives of small and mid-sized enterprises and research teams, employees of major companies and industry leaders. 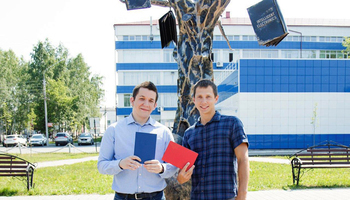 U-NOVUS 2018 is organized by the Administration of Tomsk region. General partners: Gazprombank, Rosatom. Partners: SIBUR Holding, Rusnano, Gazpromneft. General information agency: IA TASS.